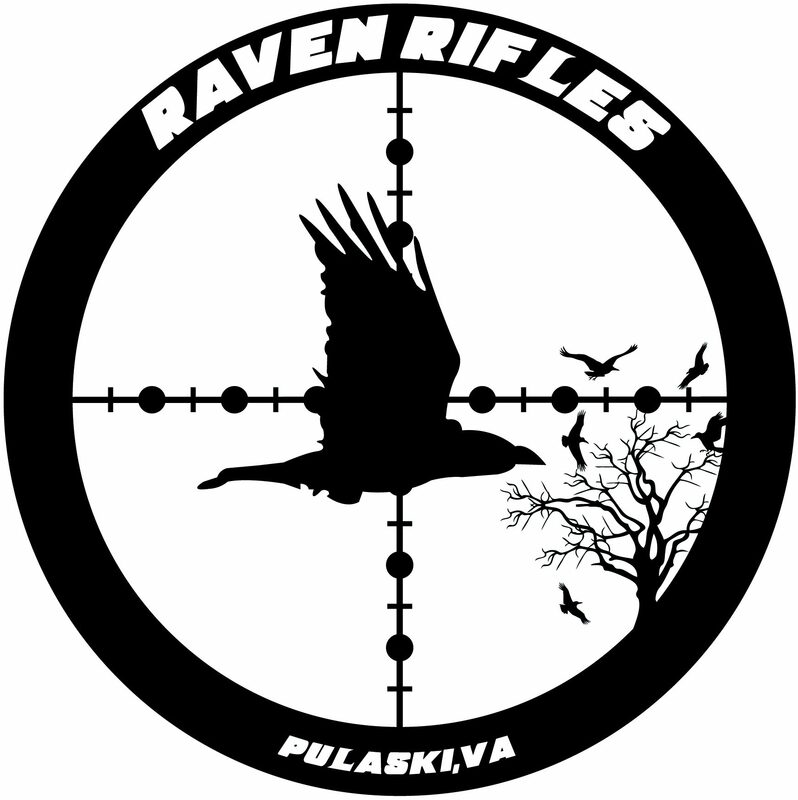 Raven Rifles is happy to take on custom rifle work. Feel free to get in touch with us and we would be more than happy to discuss your dream rifle. Feel free to explore the examples below to get some new fresh ideas.